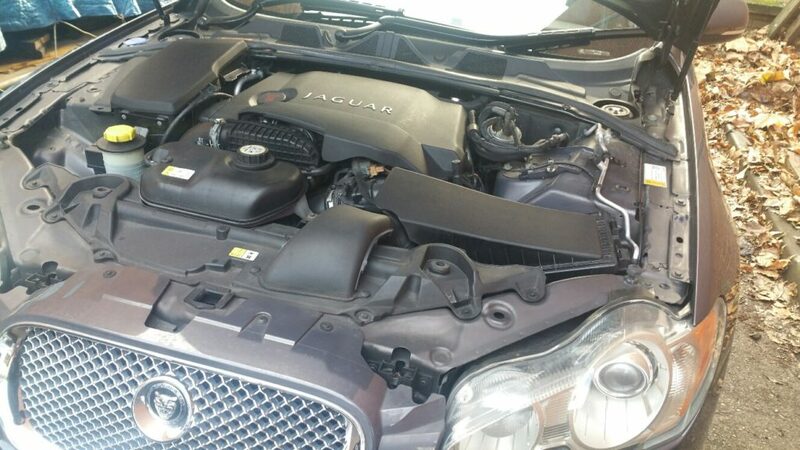 Whilst already no slouch, the Jag XF still has room for improvement in all engine specs. 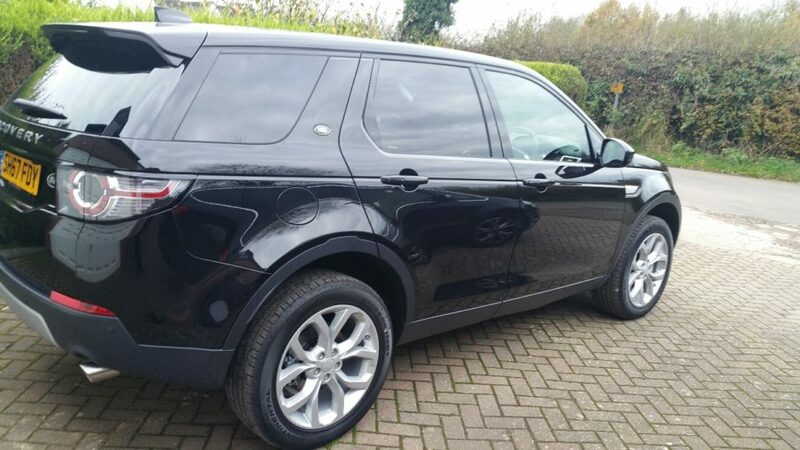 This one was a 3.0 TDV6 as per Land Rover Discovery, Range Rover and Range Rover Sport. 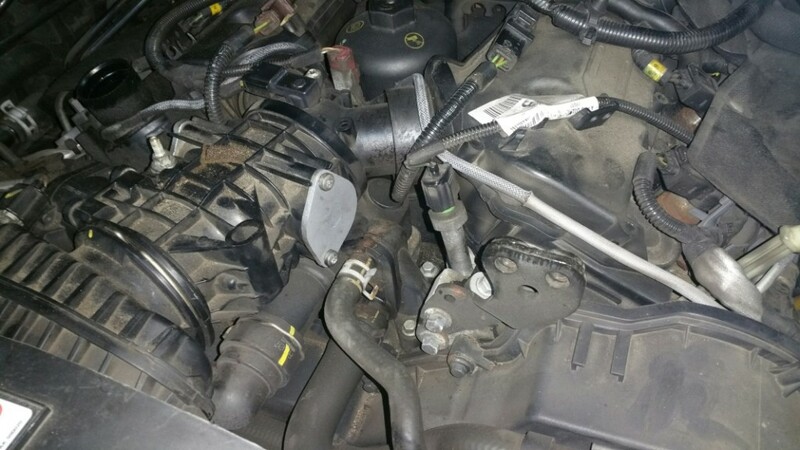 240bhp and 368 lb ft.
Whilst checking for faults we found one of the EGR’s to be sticking and giving mixed readings, best and cheapest solution to prevent future problems is to blank them off. This we do as part of the remapping process. 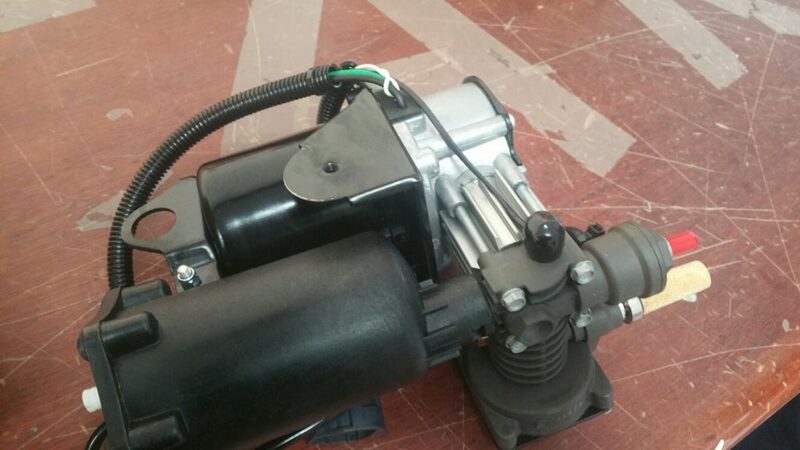 PLease note at present the ECU need to be removedto be tuned on these engines. 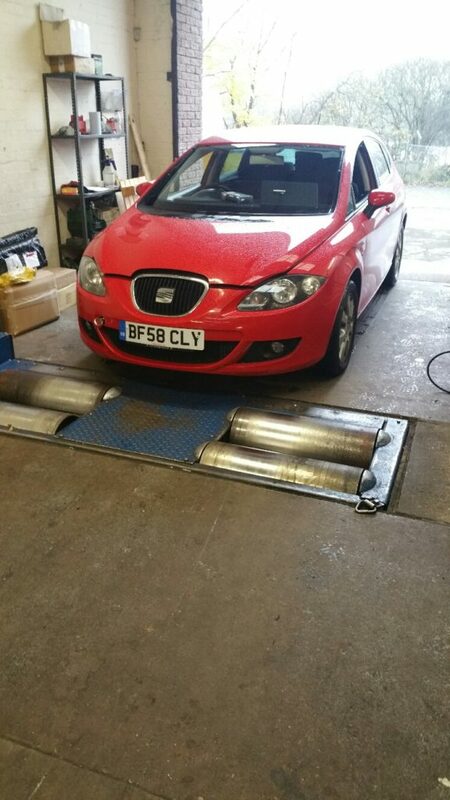 We recently were asked to tune a Seat Leon, 1P, 2.0 tdi 136bhp 8v engine. 136bhp and 236 lb ft. So set about tuning to within DSG capabilities. after several tweaks we settled on 200bhp and 280lb ft.
MPG has so far improved by a steady 10% too, to 55mpg. Contact us for all your seat tuning needs. 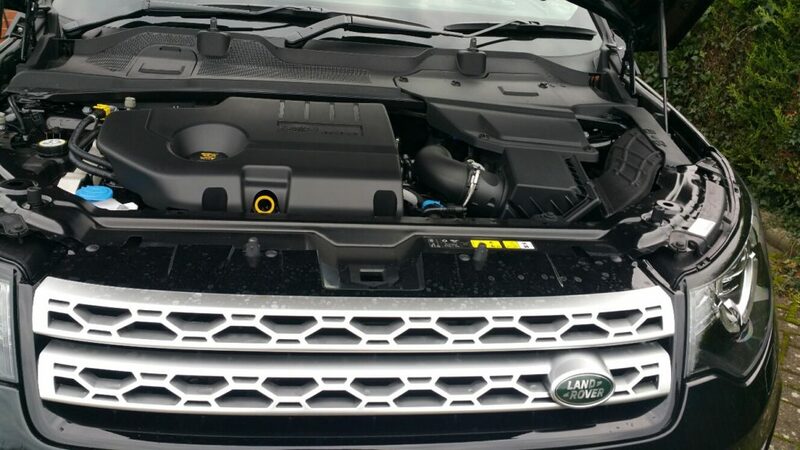 We recently had a lovely Discovery Sport in for a tune up, with JLR’s new Ingenium engine. Response is so much csharper and smoother. Mpg has also improved by 15%!! Here’s our ebay shop, lots more items to be added in time for Christmas, if there’s something you would like and not listed please contact us. Another lovely Audi A5 3.0 tdi in a tune up. 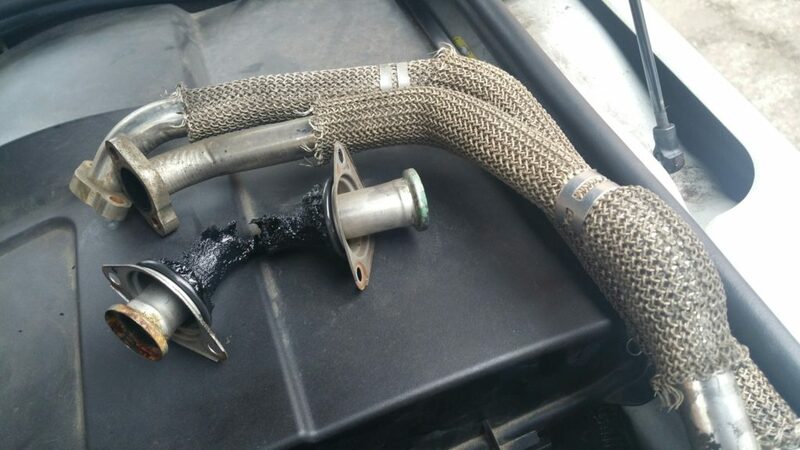 Customer wanted more bhp and if possible MPG. We have achieved both. 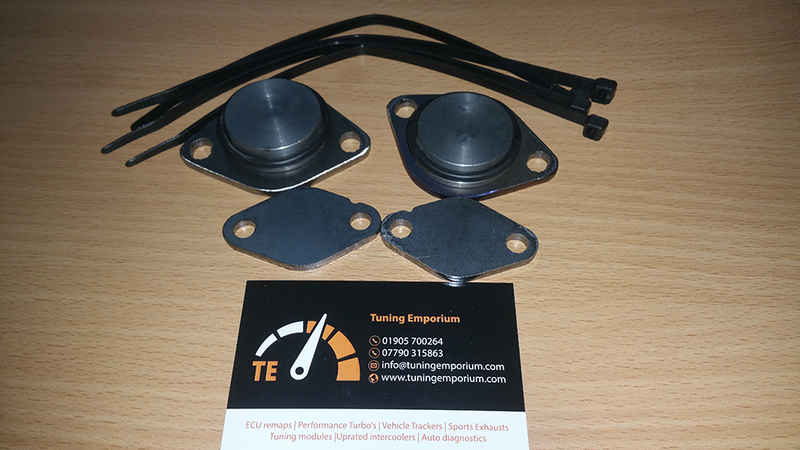 Calculations from our tuning hardware, suggest 300bhp, up from 245bhp. 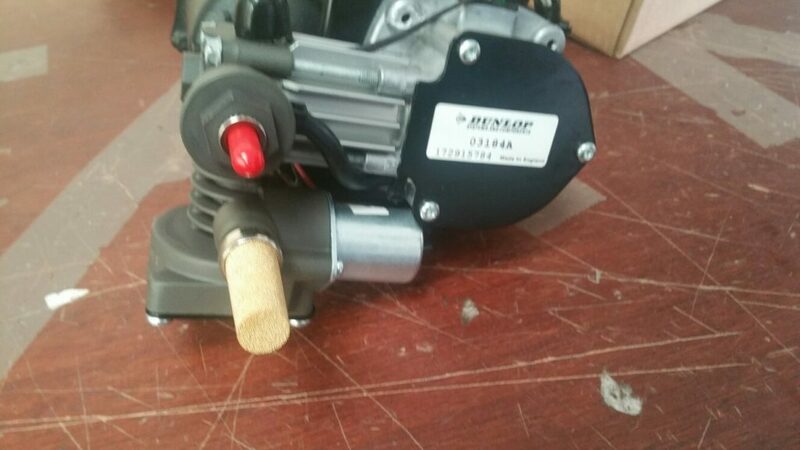 Torque is up from 368lb ft to 442lb ft.
On a recent 200mile drive mpg is up from 45mpg to a steady 52mpg. 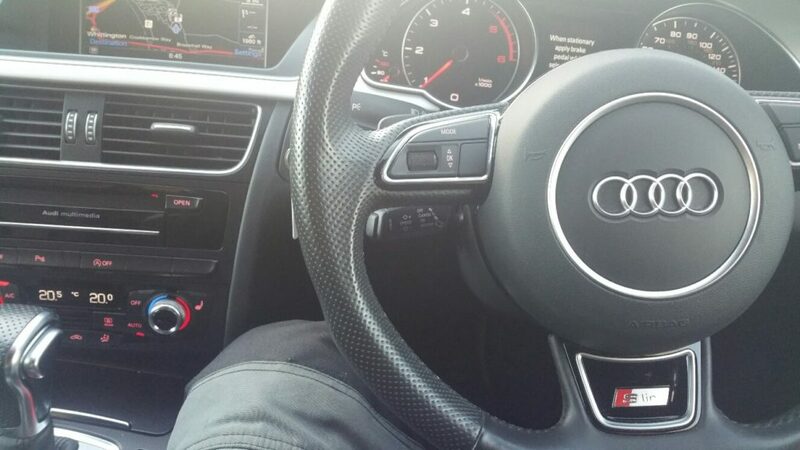 Meaning that the remap will soon be recouped! Please note each engine size has a different compressor. Prices from £289 plus postage.